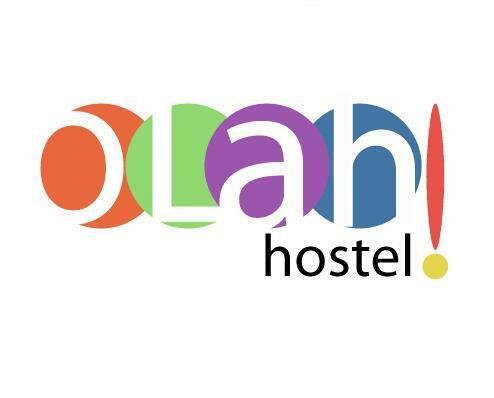 Accommodation at Olah Hostel includes mixed and female dormitories, and private rooms. All have shared bathrooms and ceiling fans. Guests can enjoy a daily breakfast with toast, jams and natural juices, and coffee and tea is available all day. 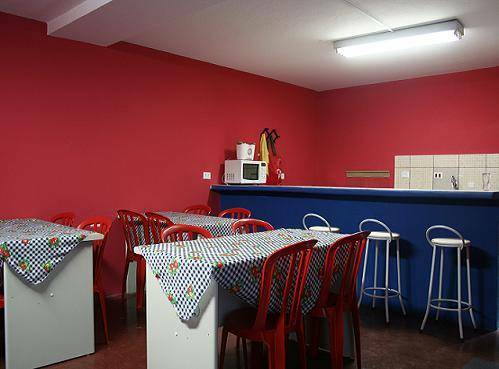 For dining, the hostel is surrounded by several restaurants, bars and cafes. The tour desk can arrange guided city tours and tickets. 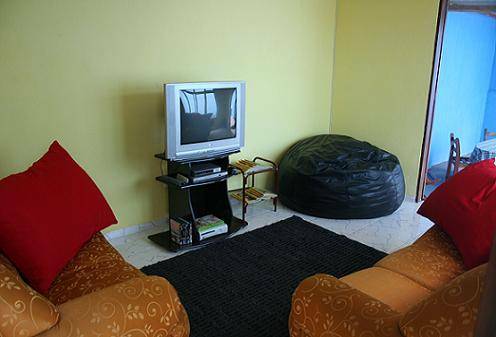 Guests can then relax at the end of the day in the TV room, which features satellite TV and a DVD player with free DVD titles. 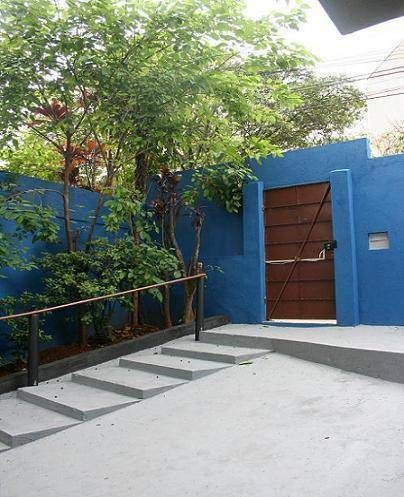 Olah is 3 km from Ibirapuera Park, where guests can enjoy an afternoon stroll. Paulista Shopping Mall is less than 2 km away, while Guarulhos International Airport is 24 km from the hotel. Free cancelation before 48 hours of your arrival. If cancelled later or in case of no-show, 100% of the first night will be charged. 1-) Airport Bus Service ( Urban Line ): It´s the cheapest way to reach us. Take the bus called “Shopping Metro Tatuape” until the final destination. From the station take the metro with direction "Barra Funda" until the station "Se" and change the train to the blue line getting the metro with direction "Jabaquara" until the station "Ana Rosa"***. 2. 1-) Airport Bus Service ( Executive Bus ): Take the bus called “Guarulhos - Circuito dos Hotéis Paulista/Augusta'” until the Paulista Avenue. From the station take the metro with direction “Alto do Ipiranga” until the station “Ana Rosa”***. 2. 2-) Airport Bus Service ( Executive Bus ): Take the bus called “Terminal Rodoviario Tiete” until the Tiete Bus Terminal. From the station take the metro with direction “Jabaquara” until the station “Ana Rosa”***. 3-) Taxi: Depending on the traffic it´s the fastest way to reach us (about 40-50 minutes). Fare: It costs up to R$ 100. 00 by radio taxi (fix price). 1-) Take a taxi straight to the hostel. Fare: It´s up to R$ 30, 00 depending on the taxi company. 1-) Take the metro with direction “Jabaquara” until the station “Ana Rosa”***. Take the exit "Rua Dr. José Queiros Aranha". When you leave the station follow the street "Dr. José Queiros Aranha" for 2 blocks and turn left, you will be on the street "Alceu Wamosy", our hostel is the number 40. 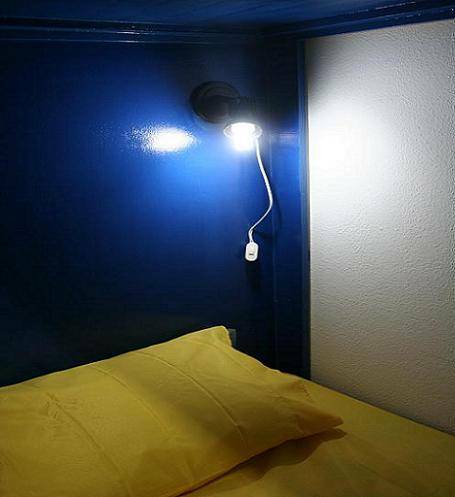 OLAH HOSTEL is a short walk (5 minutes) from Ana Rosa Station, where you can find buses, taxi stops and metro to get you where you want. 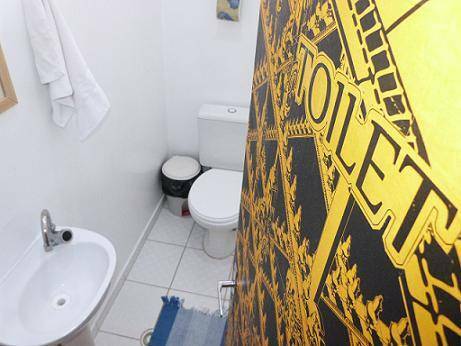 Nearest airport: The nearest airport is Congonhas, it is 6 kms of distance.